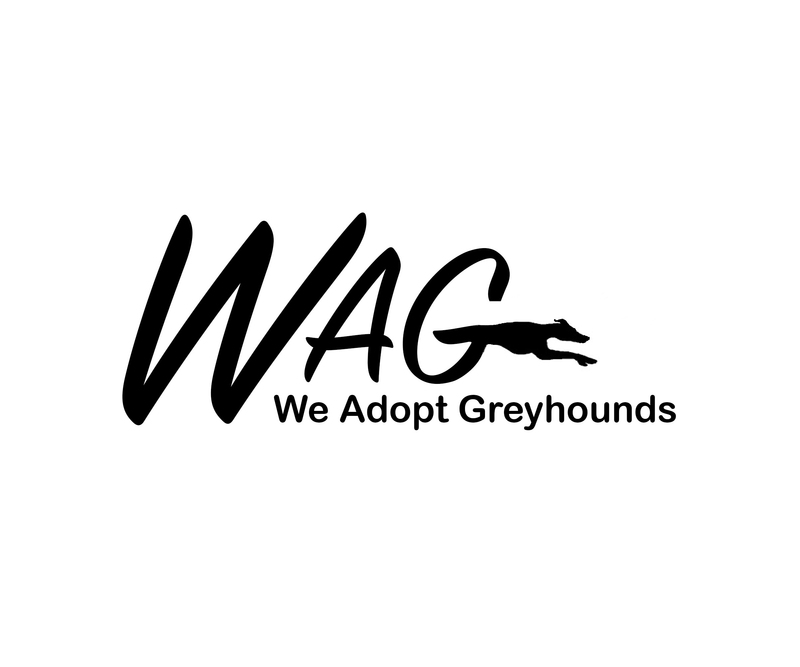 About – We Adopt Greyhounds, Inc.
WAG (We Adopt Greyhounds, Inc) is an all volunteer run 501(c)3 non-profit Greyhound Adoption group based in Connecticut. We have been placing retired racing greyhounds in homes throughout Connecticut since September of 1992. If you’d like to learn more about our organization, visit our About WAG page! If you’d like to learn meet our Board of Directors, visit our WAG Board of Directors page!